Children with Cancer > Research Projects > Does a harmless virus hold the key to delivering treatment for DIPG? Paediatric diffuse intrinsic pontine glioma (DIPG) is a highly aggressive tumour, found at the base of the brain. Despite developments in cancer treatments – both in terms of new drugs and delivery methods – it remains very hard to treat, and the outlook for children with this cancer is poor. In particular, the way that DIPG diffuses, or spreads, within the brain places great limitations on how therapies can be delivered. As well as creating the right drugs, developing new, effective treatments which will save children’s lives also depends on scientists finding ways to deliver drugs across the blood-brain barrier (BBB). 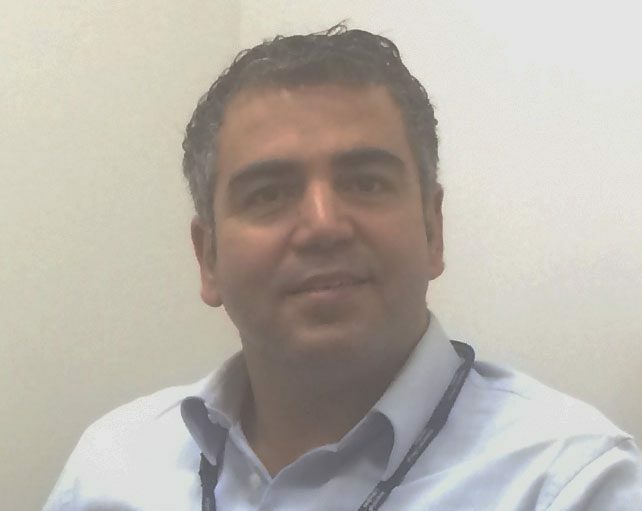 In this project, Dr Amin Hajitou (pictured below) is investigating the ability of a novel and safe intravenous tumour-targeted delivery vector to cross the BBB, so that we can target delivery of therapeutic nucleic acids to human DIPG in a pre-clinical (laboratory) setting. DIPG is currently incurable, and while conventional therapies like radiotherapy can bring temporary improvement, ultimately children diagnosed with this tumour only survive for about a year. So we are urgently seeking new ways to combat this deadly cancer. Although it is possible for drugs to cross the BBB, current delivery methods mean that repeated dosing is complicated and very invasive – and the way that DIPG tumours spread into the surrounding brain tissues limits their effectiveness. As his basis for this research project, Dr Hajitou believes that finding a way to combine targeted delivery to the tumour with systemic delivery through the BBB in one single delivery platform would give doctors a much better chance of treating DIPG. Scientists have developed a viral-based approach, using a virus called M13 bacteriophage, which can cross the BBB, and doesn’t attack healthy human tissues. In this project Dr Hajitou will be building on that research to see whether this combined with another substance could form the basis of a new therapy for children with DIPG. Dr Hajitou expects that his laboratory experiments will show that this viral approach will target DIPG, upon intravenous administration, resulting in selective nucleic acid delivery to tumours. This should produce significant anti-tumour effects, resulting in DIPG regression, whilst being less toxic to healthy tissues than existing therapies. He also believes that this treatment can be safely repeated to further reduce the tumour. Developing this method of treatment should provide an effective platform for the selective delivery of therapeutic nucleic acids, including immunostimulatory genes, in a guided immunotherapy to fight paediatric brain tumours. If successful, this lab-based research will ultimately lead to therapies which can be used to treat children with DIPG, and as some of the crucial elements of this therapy have already been used safely to treat children with other conditions, these treatments could potentially be developed quite quickly. 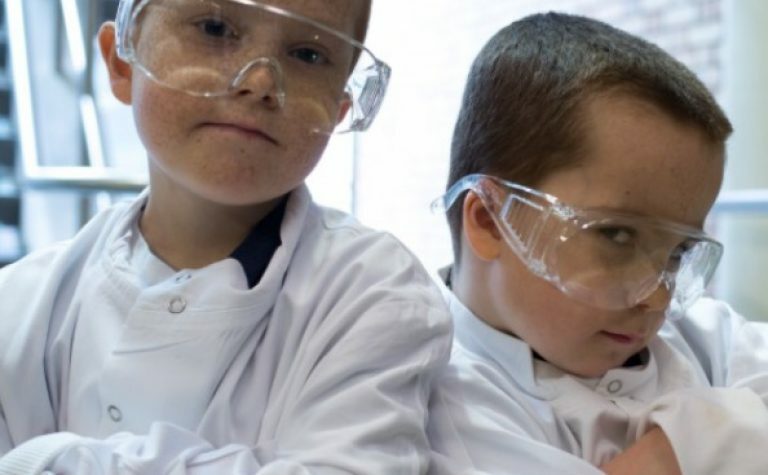 Drug companies have already expressed interest in developing these treatments, so this research project represents a vital step towards new forms of therapy to successfully treat not only DIPG, but other types of brain tumours affecting children. Dr Amin Hajitou is Deputy Head, Centre of Neuroinflammation and Neurodegeneration at Imperial College, London, and he and his team have extensive experience of viral DNA delivery techniques. His experience includes working at the world-leading MD-Anderson Cancer Centre at the University of Texas, where he designed a new generation of targeted hybrid vectors for intravenous drug delivery. He is collaborating with Dr Angel Montero Carcaboso at The Sant Joan de Déu Foundation, an expert in DIPG pre-clinical models, as well as other experts at Imperial College. Professor Eric Aboagye is an imaging expert and has already worked with Dr Amin, as has Dr Nelofer Syed, a brain tumour researcher. 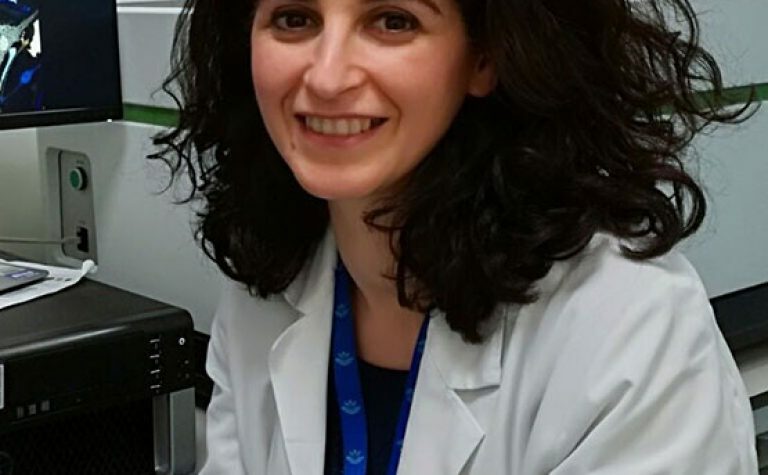 Together with colleagues, Dr Amin is supporting the creation of a Brain Tumour Research theme within the Centre of Neuroinflammation and Neurodegeneration at Imperial College. 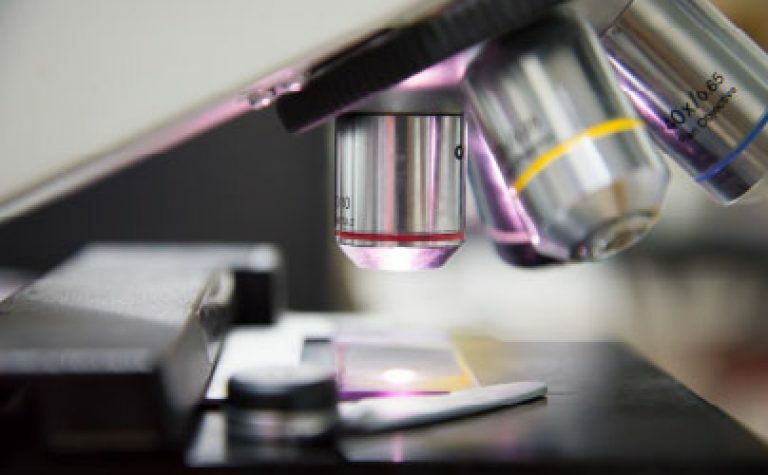 There are a number of different types of treatment used for childhood cancer including surgery, chemotherapy, radiotherapy, immunotherapy, stem cell transplantation and Precision Medicine. Often a combination of these treatments is used. The survival rate for children affected by tumours like paediatric glioblastoma (pGBM) and diffuse intrinsic pontine glioma (DIPG) remains low, and we urgently need new treatments.